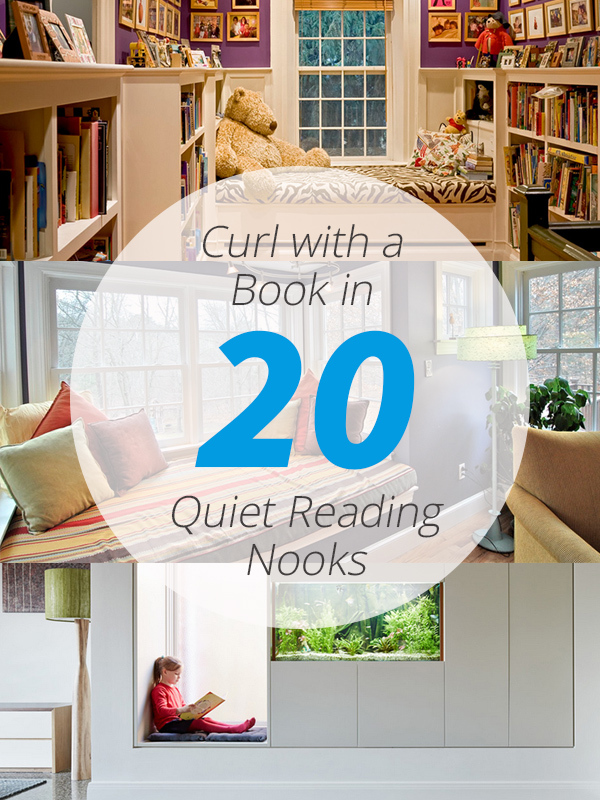 Would it be amazing to have a space in the house that is especially intended for reading? Many of us love to read and most of us would love to do it in a quiet and comfortable space where we could just curl up while reading or even while drinking a cup of coffee. Well, the mere thought of it is already very cozy and would be very relaxing too. Some people would go to the seaside or to a quite park to read a book. But why don’t you allocate a space in your house for this? 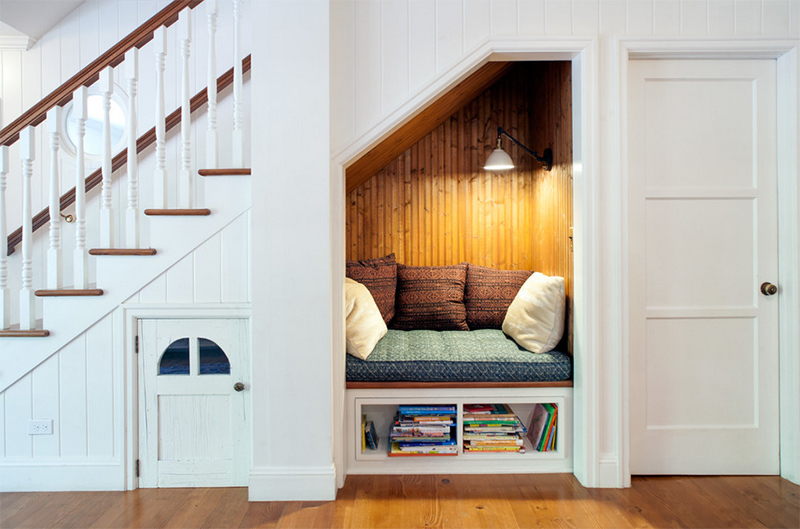 There are many ways to design a reading nook. While you can merely stick to adding a chair on a corner, it would be more special if you have a window seat or a space under the stairs as a reading nook. It would give the area some value that is especially intended for your reading. We have gathered some reading nook designs that will surely impress you and might even encourage you to have one in your home! 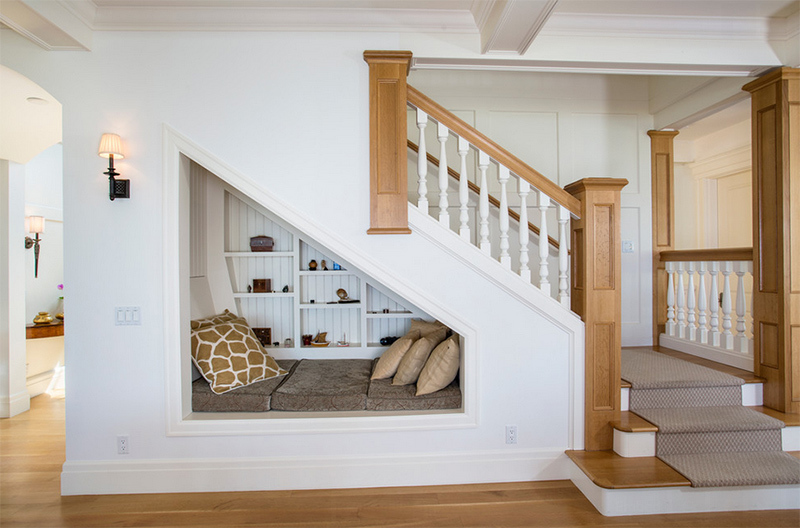 The space under the stairs was turned into a reading nook. The bookshelves are found underneath the reading nook that pulls out like a drawer to reveal more storage. 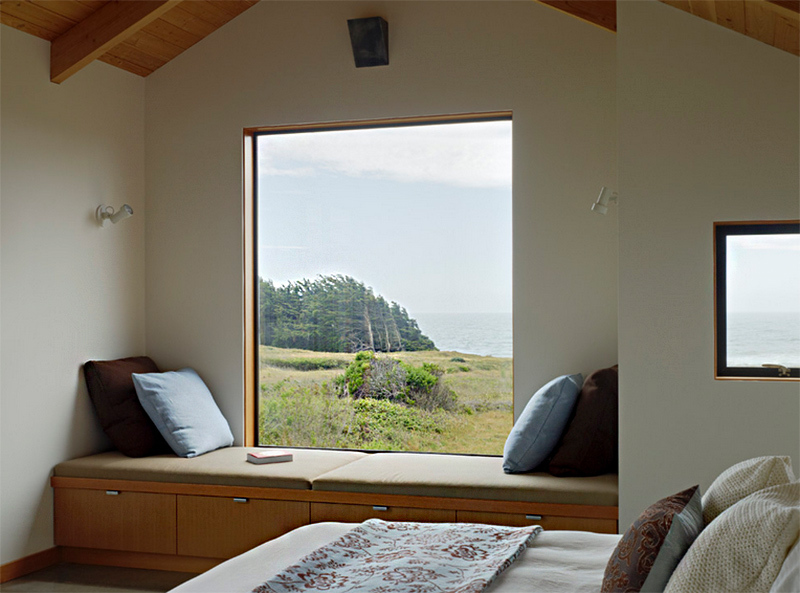 A contemporary reading nook with windows so you can read with natural light around you. 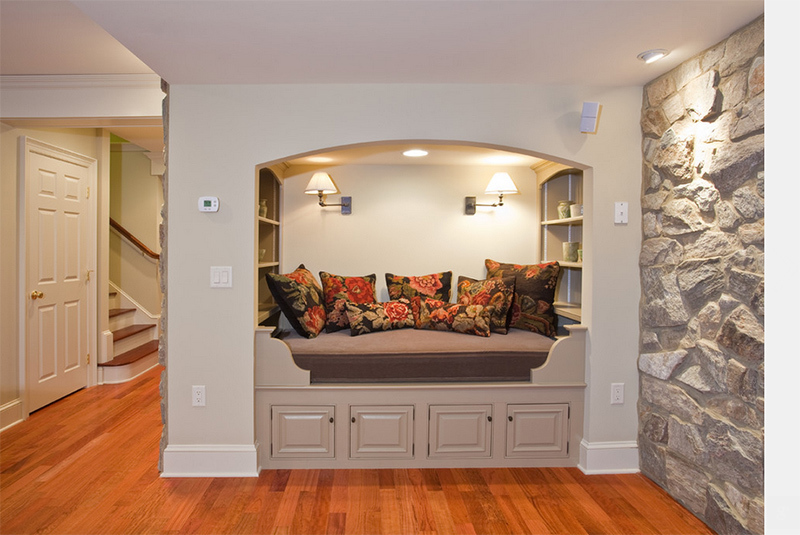 A beautiful basement remodel has this reading nook addition with stones around it. The beautiful scenario outside is seemingly framed from the window of this reading nook. 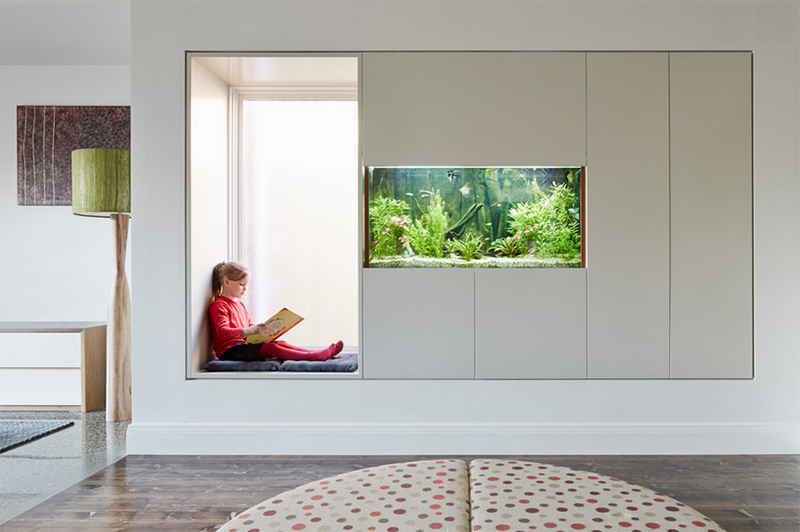 This is an interesting idea for a reading nook with a tank on the left. A cozy reading nook that welcomes plenty of natural light, and colorful pillows invite reading, lingering and enjoying views of the backyard. 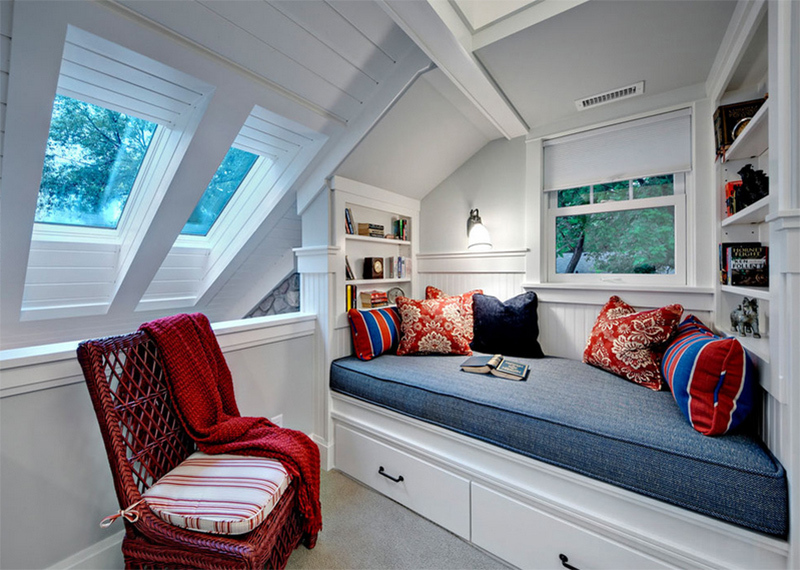 An easy way to make a reading nook is by creating a window seat like this one. A traditional reading nook that shelves at the side and a window. A cozy reading nook in a girl’s bedroom that has built-in drawers and shelves. This porch used random pattern Slate Flagstone and is totally stunning! 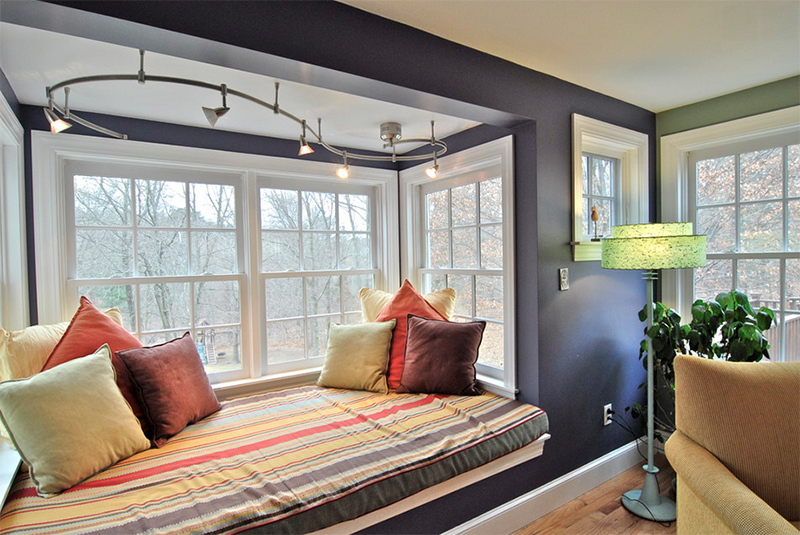 A fabulous contemporary space with a cushioned window seat as a reading nook. 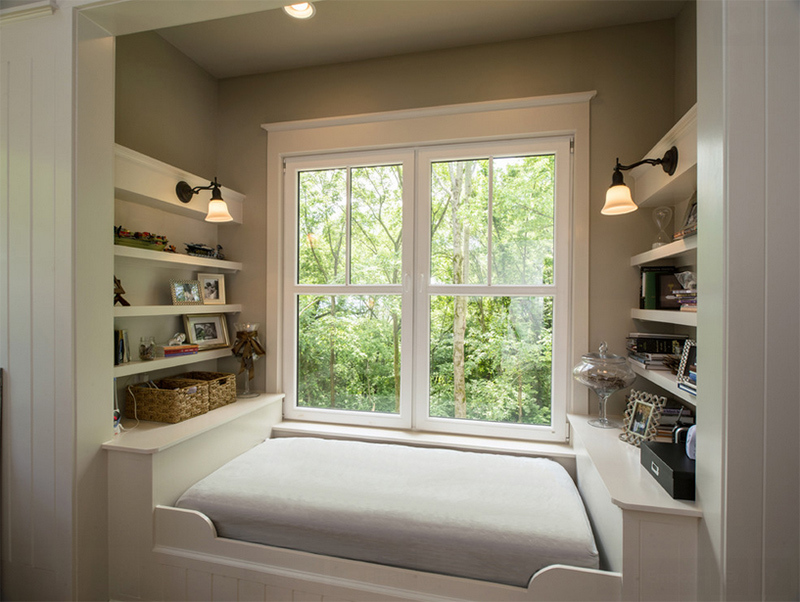 There are two reading areas for this bedroom- the window seat and the cushion on the floor. Lovely! The bench seating near the window looks really welcoming and would be a lovely place for reading! Don’t you love this one with the stone wall around the reading nook by the window? 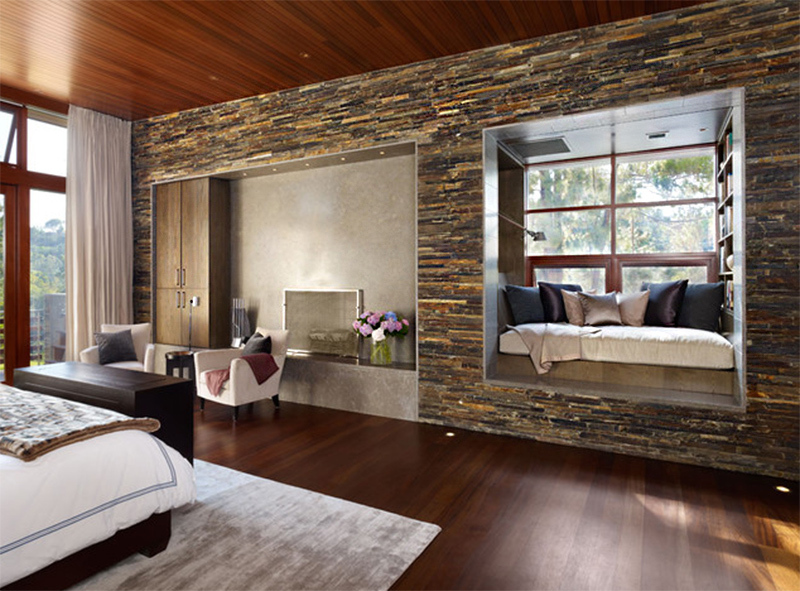 A contemporary bedroom has a colorful reading nook like this. Who wouldn’t love this cozy spot in the bedroom, anyway? I would love to have a space like this! Such an amazing skylight, isn’t’ it? Now this one is indeed a quite space for reading! This sure is a comfy cozy place to snuggle up with a book. 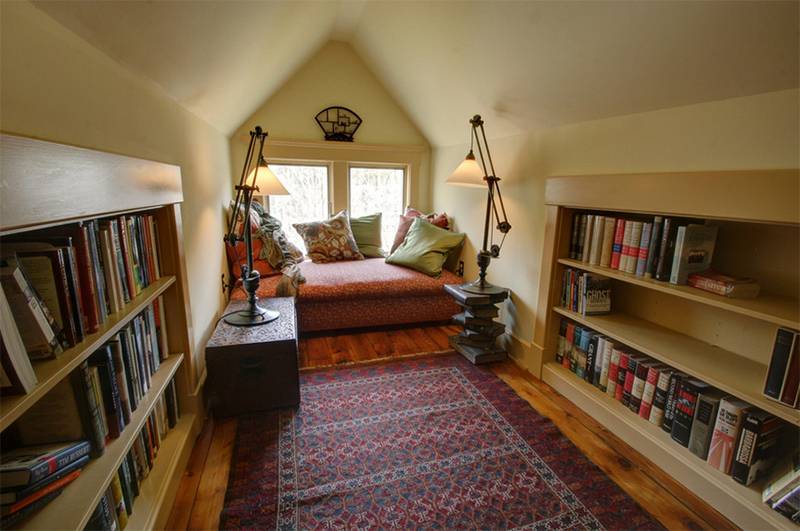 A window seat that is also a study and reading nook surrounded by a shelf of books. Oh, how I love this one! A whimsical window seat and reading nook that is located at the end of a hallway. After seeing this list, I actually want one already! 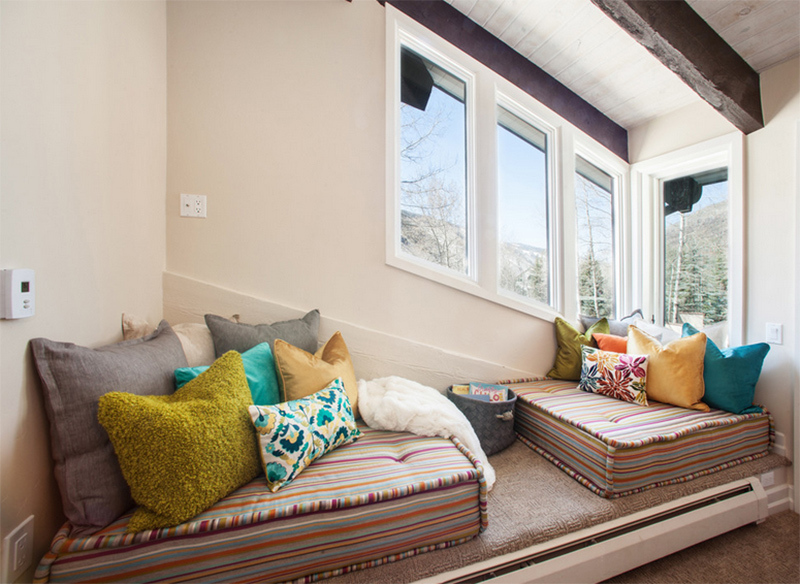 Merely adding a cushion on a corner or in a window seat could create a special reading spot for you! Facing near the window will allow you to read while natural light floods in the space. It would even be better to get a good view of the outdoor beauty while reading, agree? I am sure you will agree with me! 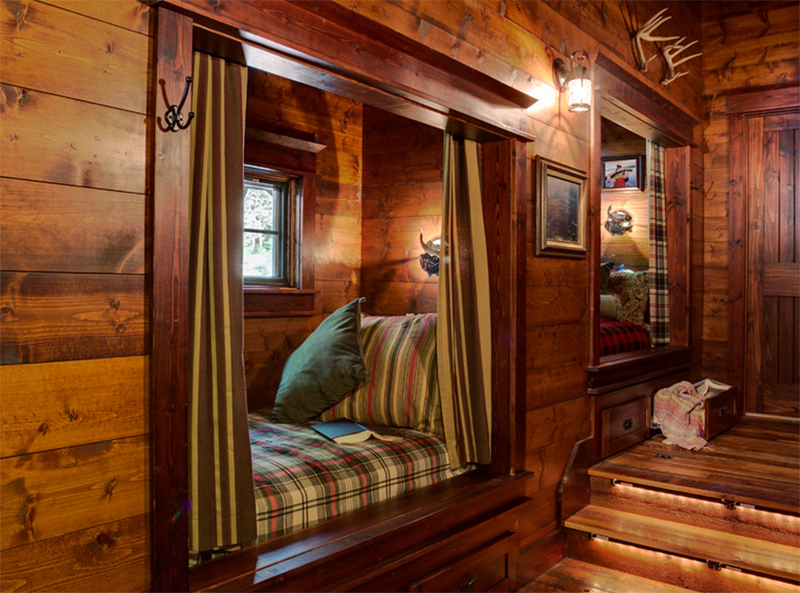 Now, can you tell me which of the reading nooks above do you like the most?